Rose Quartz is most noted to be connected to the goddess Aphrodite, as the pink color of this stone denotes its connection with love and the heart. Many ancient civilizations even dubbed it the “love stone,” claiming that it could balance emotions and heal anger. As such, this stone is a very beneficial crystal in dealing with issues of love, emotions, and mental health. "Rose Quartz is a crystal known for its association with the heart chakra and with love." 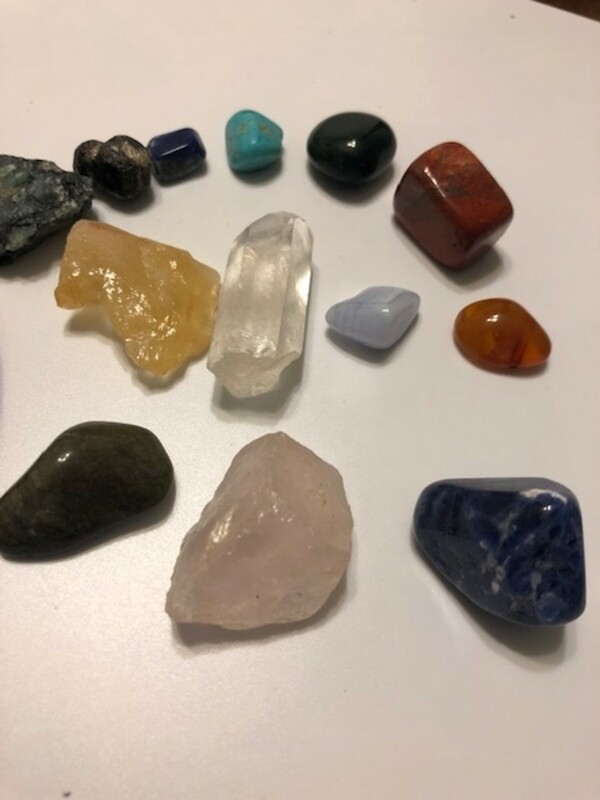 This stone, like many other quartz stones, has the great ability to diminish negative vibrations and emotions when worn or kept in your pocket. You will be able to notice a difference if you wear this crystal or keep it with you during the day. Instead, you should feel a sense of calm and also feel that the negative energy is replaced with positive, loving energy. "Rose Quartz has the ability to dissolve anger and confrontations and bring about a healing energy that will aid in communication and the healing of relationships." 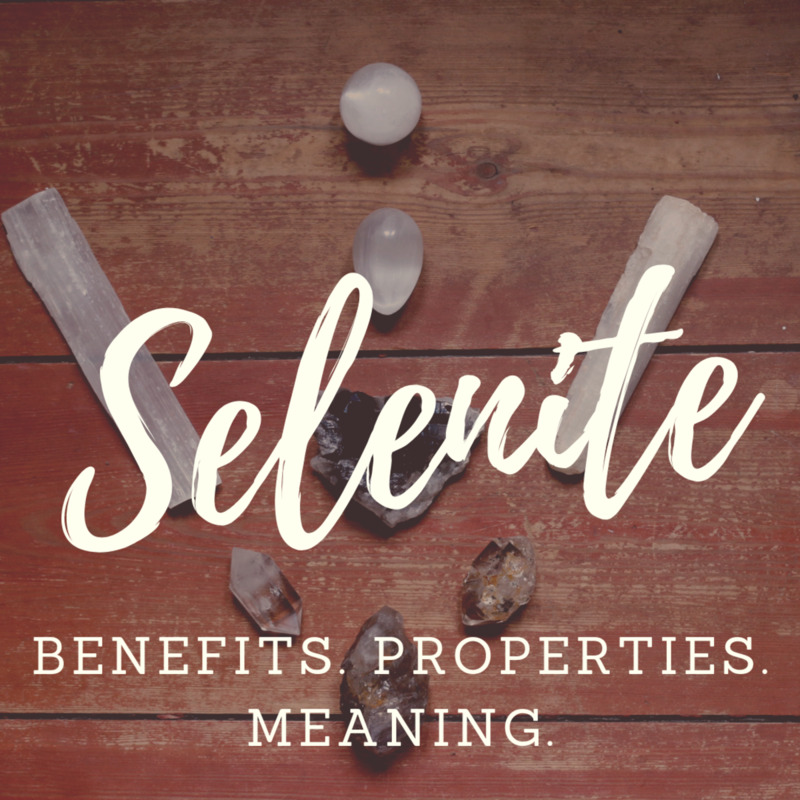 Because this stone is most associated with love, this is a great stone to have if you are dealing with relationship issues or need to work issues out with a partner. Rose Quartz has the ability to dissolve anger and confrontations and bring about a healing energy that will aid in communication and the healing of relationships. 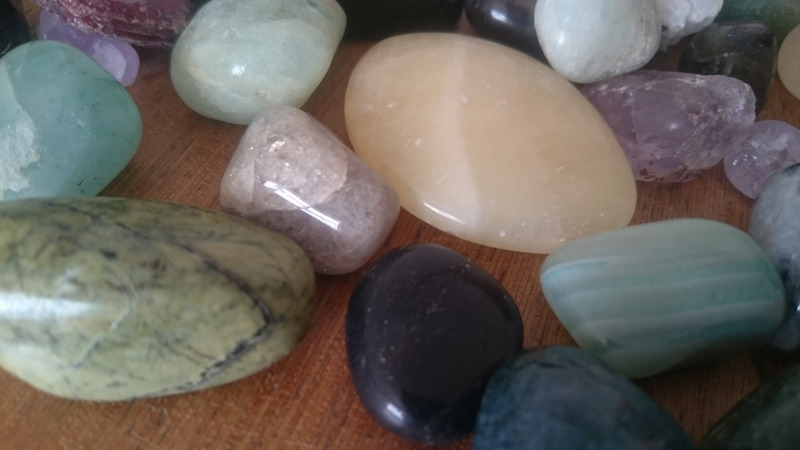 If you are single, this stone can also promote self-love and an inner peace with oneself. If you have dealt with or know someone who is dealing with anger issues and stress, this might be a good stone for them to have. 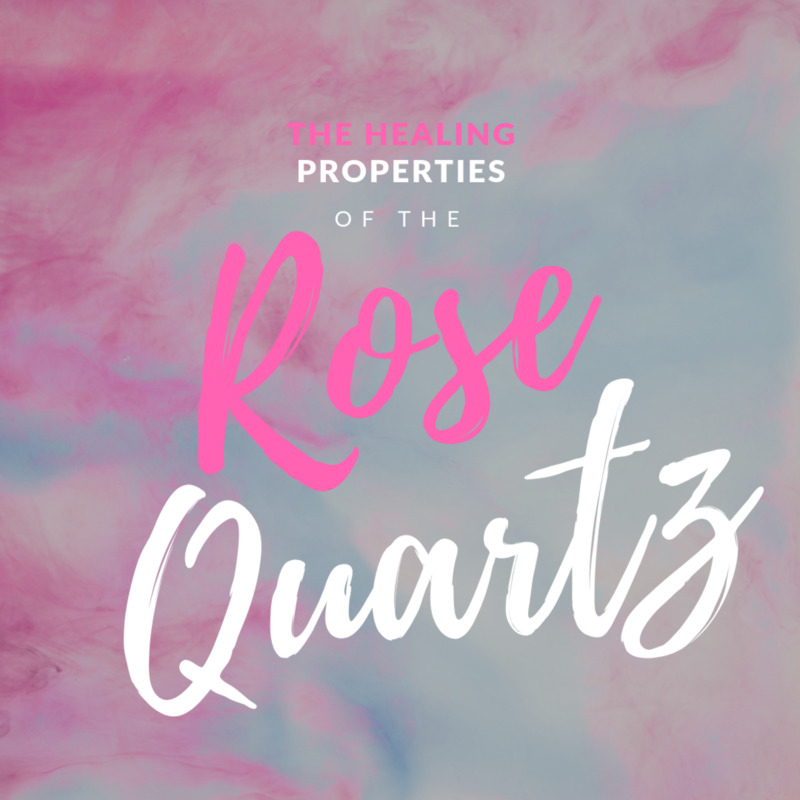 As referenced in the beginning of this list, Rose Quartz functions as a stone that is able to get rid of negative energy and replace it with loving energy. As such, this a perfect stone to keep if you or a loved one is dealing with anger issues. In addition to its emotional healing qualities, Rose Quartz, like Amethyst, is another stone that can help with sleep. 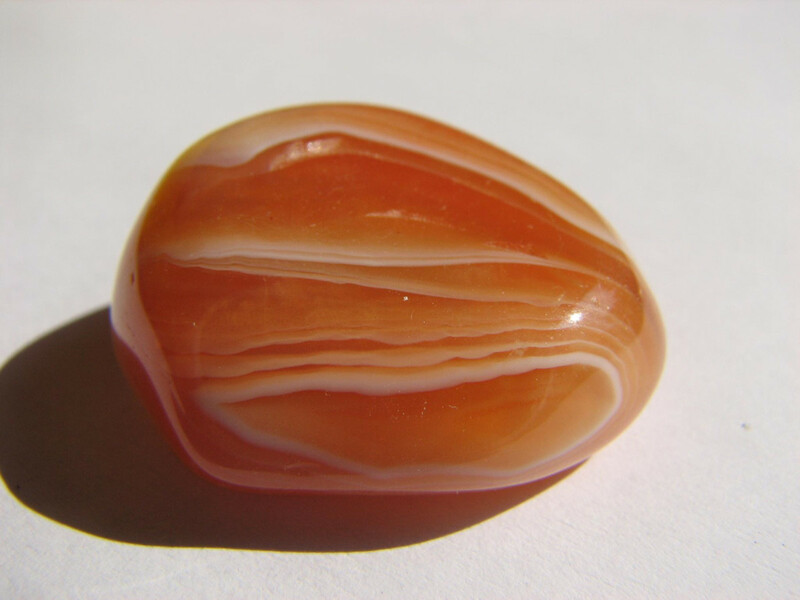 This stone helps to prevent night terrors and nightmares and will instead bring vivid, beautiful dreams. Place it under your pillow or on your nightstand and note the differences in your sleep. "Having Rose Quartz nearby during pregnancy promotes bonding between mother and child and can also aid in the overall health of the baby." In addition to the four benefits mentioned above, Rose Quartz also has a number of smaller benefits that will aid you. Rose Quartz is actually an aphrodisiac and can help strengthen and heighten pleasure in the bedroom with your romantic partner. In addition, having Rose Quartz nearby during pregnancy promotes bonding between mother and child and can also aid in the overall health of the baby. Lastly, Rose Quartz is a good stone to have for anyone dealing with trauma or a mid-life crisis. 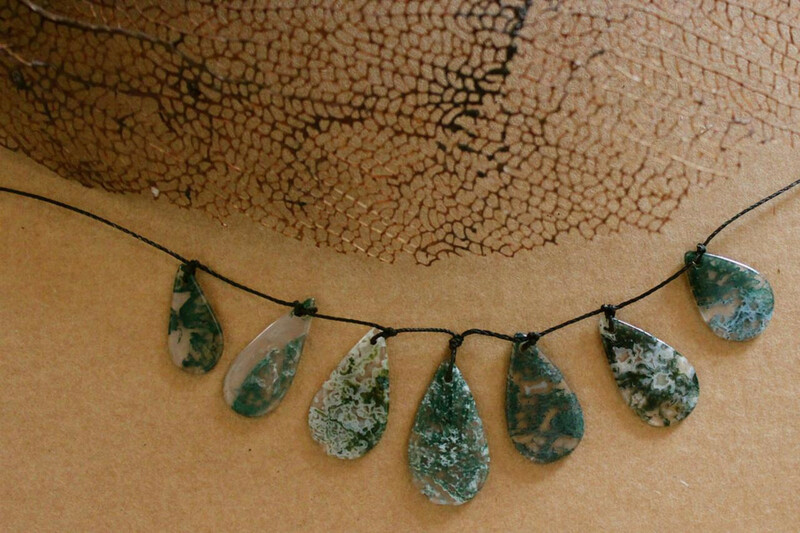 This stone has powerful healing abilities that will soothe and calm the wearer of this stone. Rose Quartz has many benefits, especially for healing of the heart and emotions. 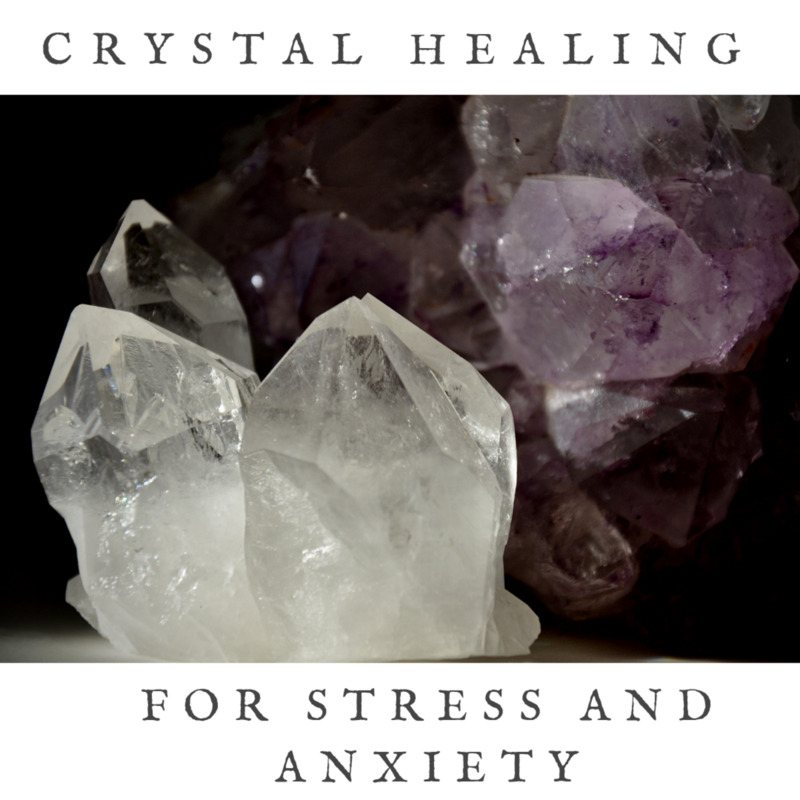 This is a great stone to have in your collection if you are just starting out with crystal healing and using them in your everyday life. 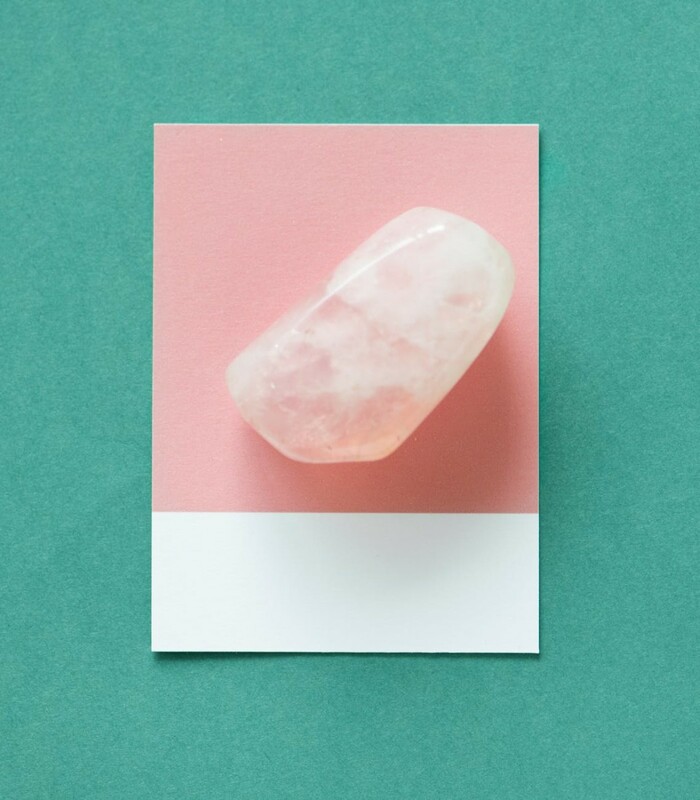 Experiment with how and where you place your Rose Quartz crystal; wear it in your pocket for a day and see if your mood is overall better. 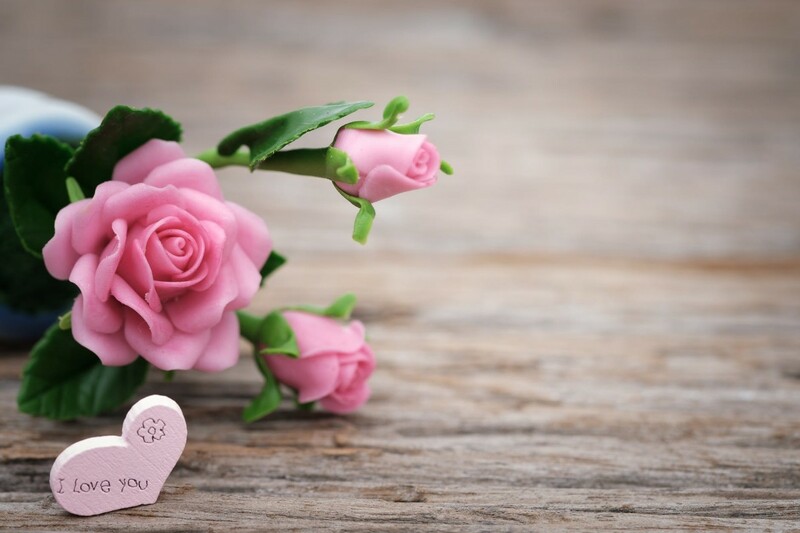 Sleep with your Rose Quartz under your pillow to see if you have a better, more restful night's sleep. 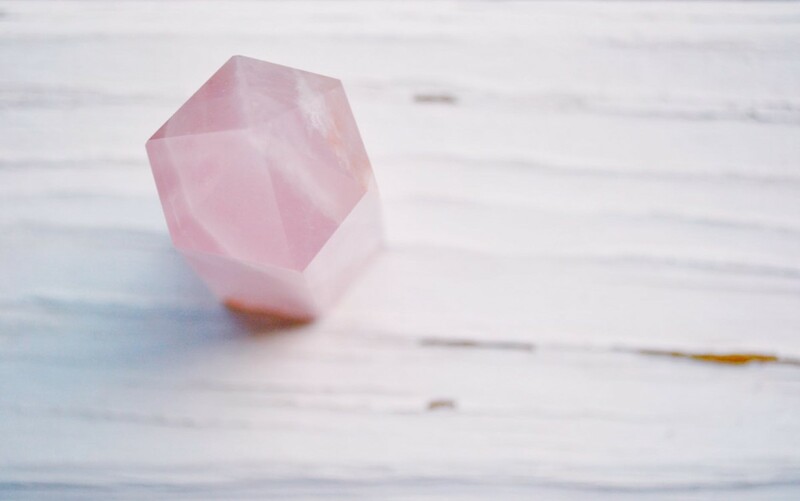 Place Rose Quartz in the bedroom or living area to promote calmness and to bring positive vibrations in your everyday relationships with others. 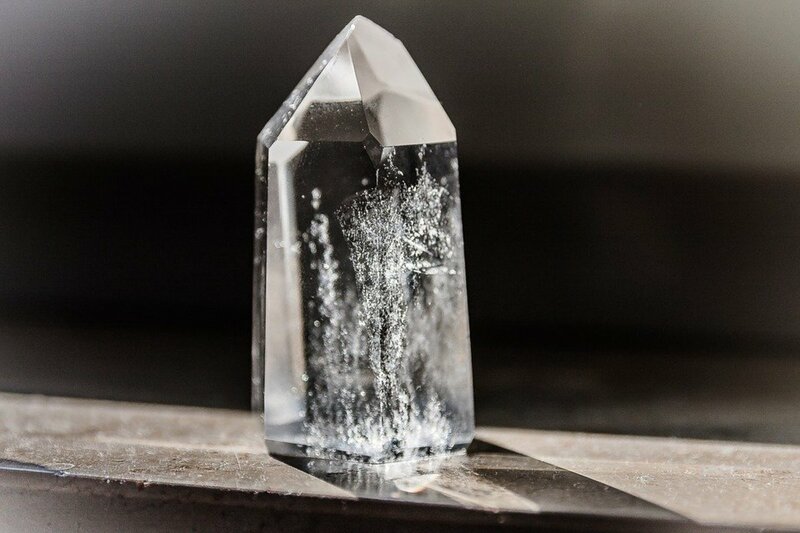 Whatever the case may be, how you use the crystal is entirely up to you. I strongly suggest that you experiment with how you will use it and find something that works for you personally. Give it a couple of weeks and see how your life has remained more positive and changed for the better.